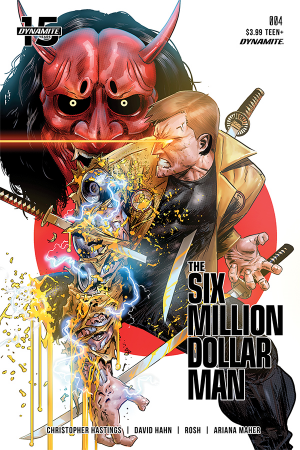 Dynamite Entertainment and June 2019 Solicitations Spoilers follows. 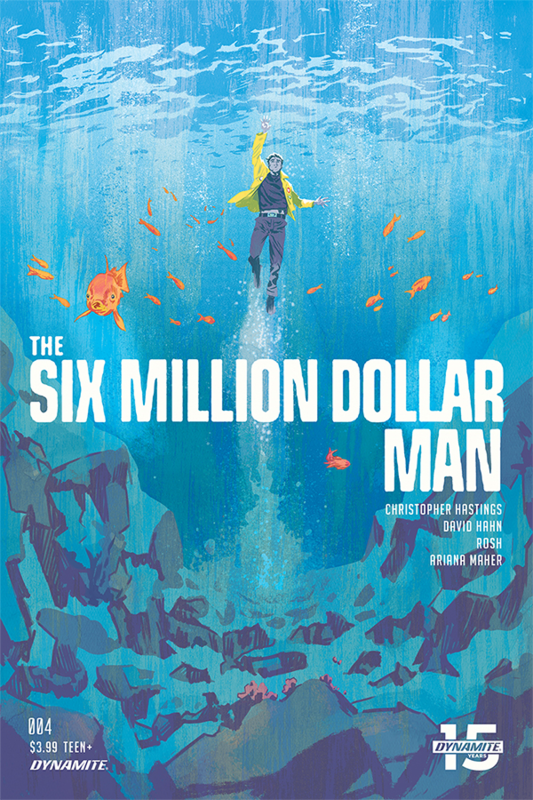 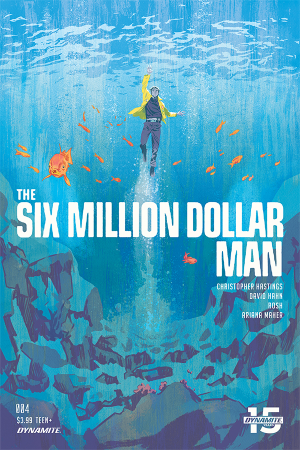 Six Million Dollar Man Depreciates. 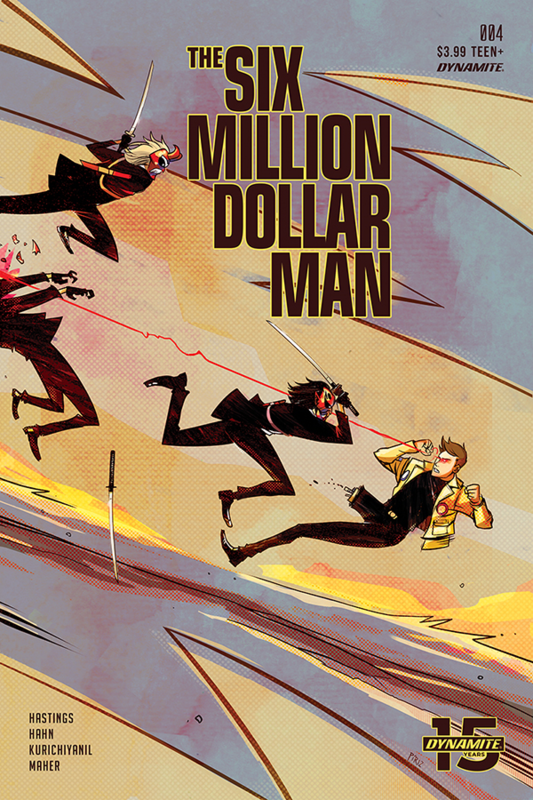 Solicitation and covers below.